University of Washington Press, 9780295988450, 363pp. 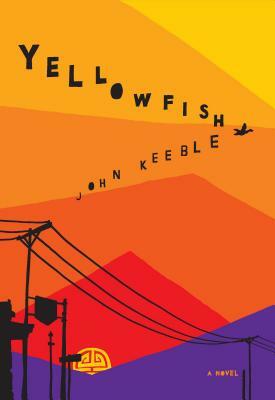 Wesley Erks, itinerant machinist and "high class jack-of-all-trades," takes a hefty fee for smuggling a group of illegal Chinese immigrants ("yellowfish") from Vancouver, B.C., to San Francisco in the 1970s. Three are teenaged "Hong Kong boys," one of whom has been grievously injured. The fourth, a fugitive and the son of a rich Chinese casino owner, means to settle a grudge with a Chinese American secret society, the Triad, but is himself being pursued. The tale of the perilous journey of these five men, along with a woman who becomes implicated in a double-cross, is filled with vivid fictional and historical characters. The whole of it conjures the story of the West itself.